Yowzah! Special ALBUM PREVIEW SHOW from the uber dudesome Broseph dude. His new album is killer! 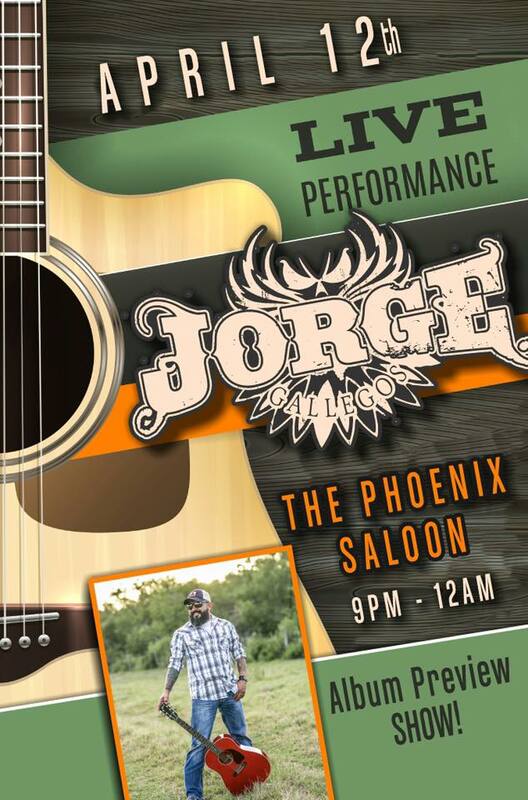 What’s more Jorge has put together a coolly awesome band specially for this show! This promises to be a wow night featuring a great guy and some ace musicians playing hot diggity songs from a hip and hep new album all for your listening and dancing pleasure! Come on! Get down! Yeah! !